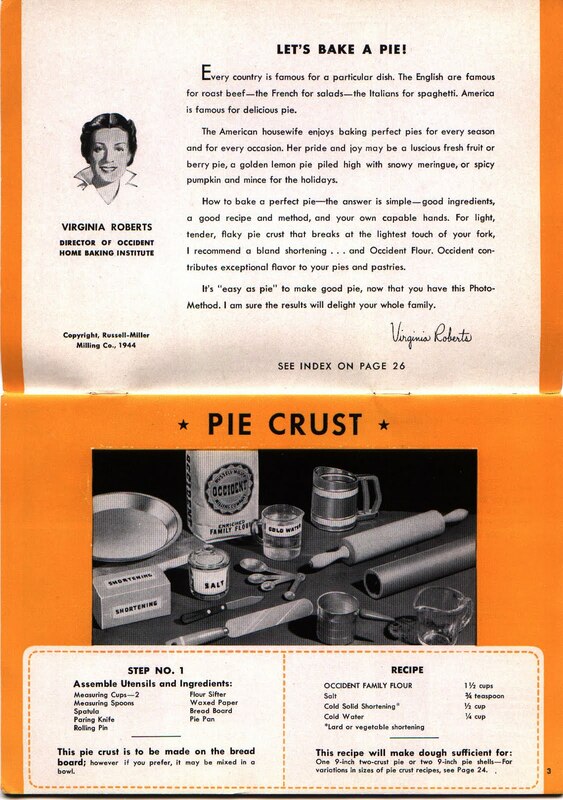 Entries for the 45th Pillsbury Bake-Off® Contest are in and judging is now underway. 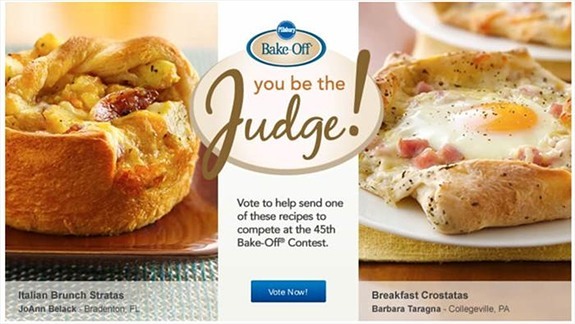 And once again the Pillsbury Bake-Off® Contest is letting you vote for which 10 of the final 100 recipes will compete at the 45th Bake-Off® Contest in Orlando, Florida. 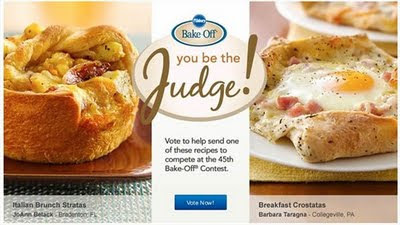 Every two weeks (May 26, June 9, June 23, July 7, July 21, Aug. 4, Aug. 18, Sept. 1 and Sept. 15), you can vote on the original recipes posted at Bakeoff.com. 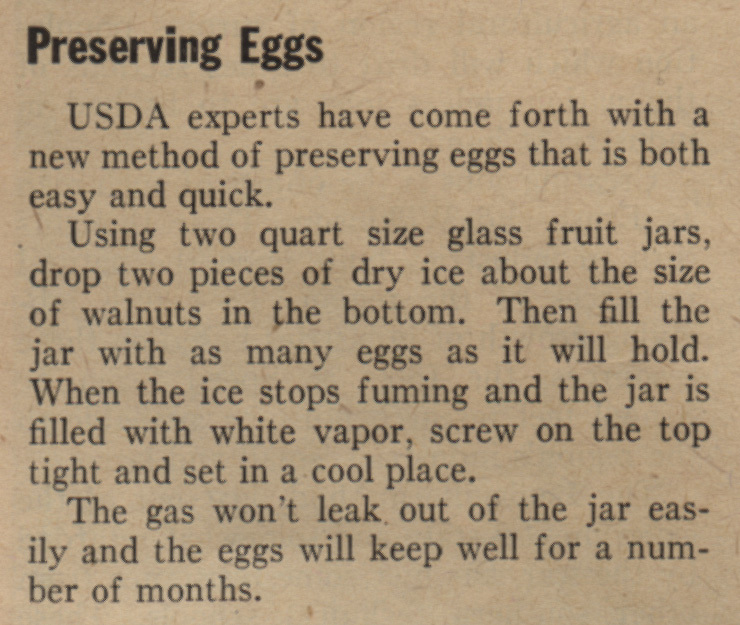 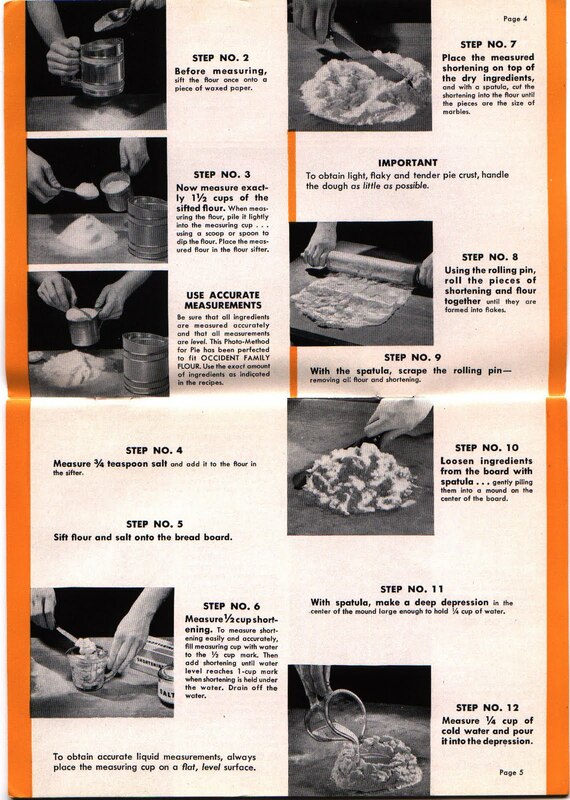 From the May 1, 1944 issue of Pathfinder magazine, pre-refrigeration, using dry ice to preserve eggs. 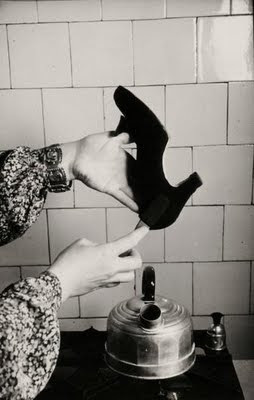 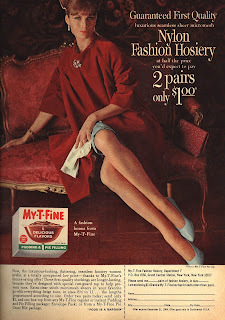 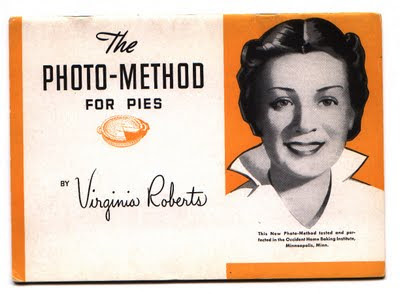 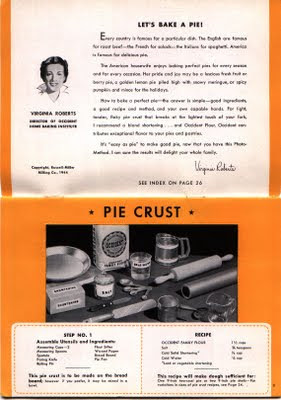 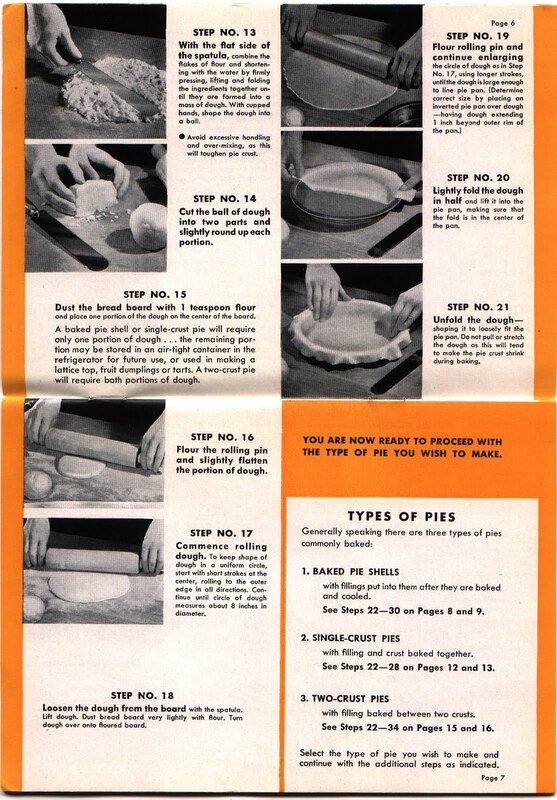 Professor Walter's Recipes of Yesteryear: Vintage recipes from a century ago. 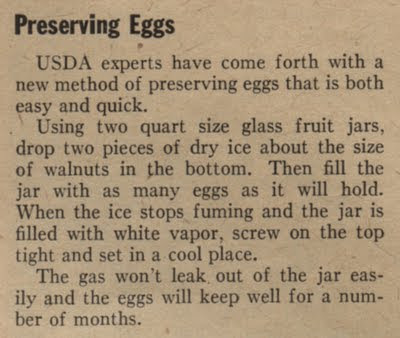 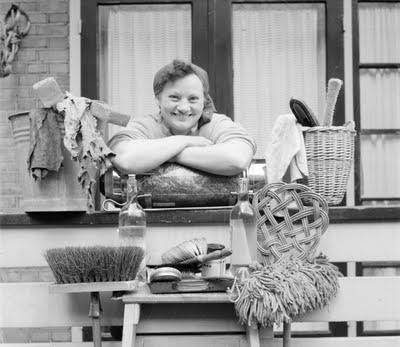 Long before refrigerators and electric stoves these recipes tell not only how we ate, but how we lived. 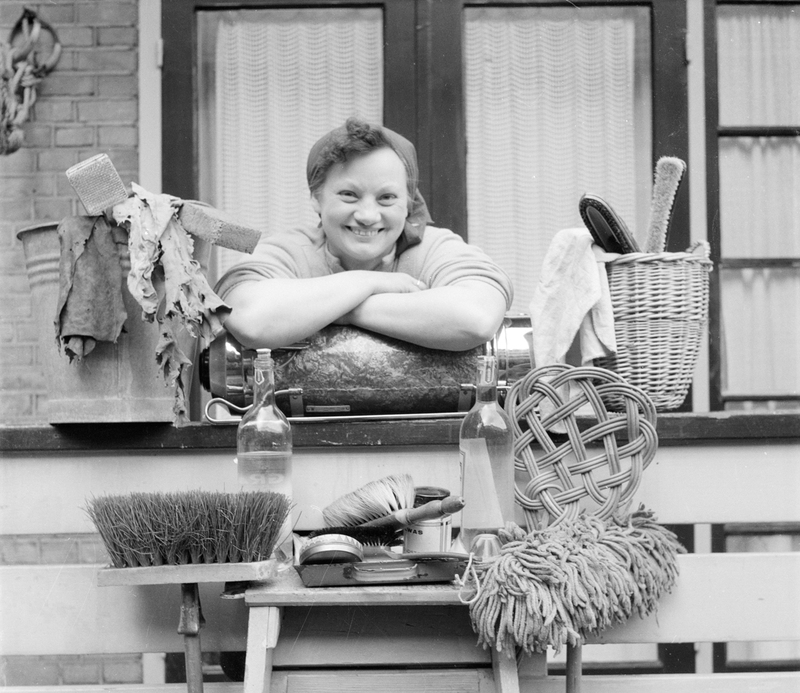 FYI, Top Ten Deals of the Week for May 17th (keep updated on these deals here). 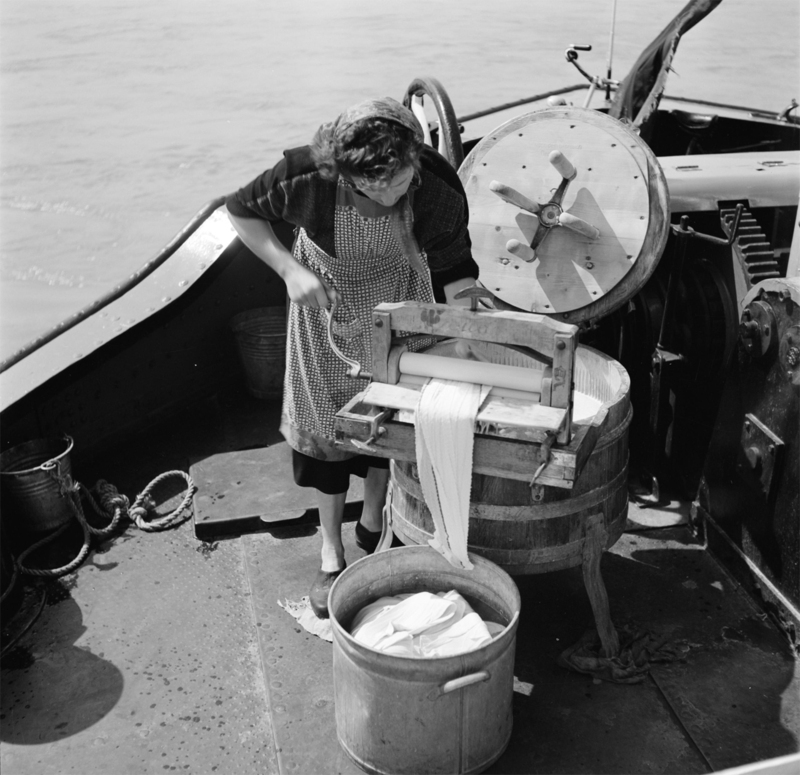 And a thoughtful post from Liberating Home Economics on food production and industrialization.